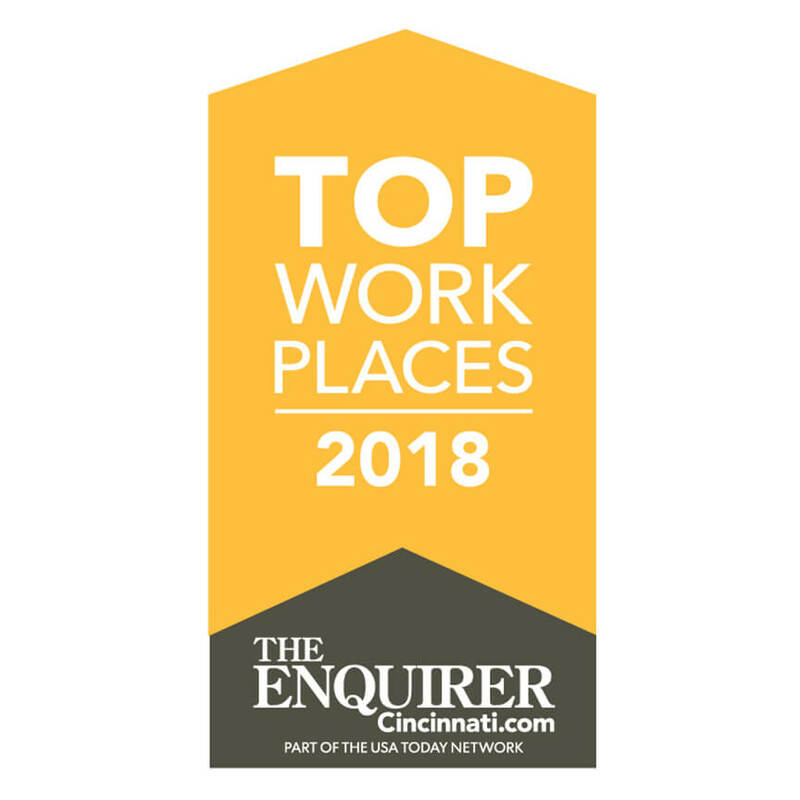 Graydon is honored to have been named a Top Workplace by The Cincinnati Enquirer for the second consecutive year! 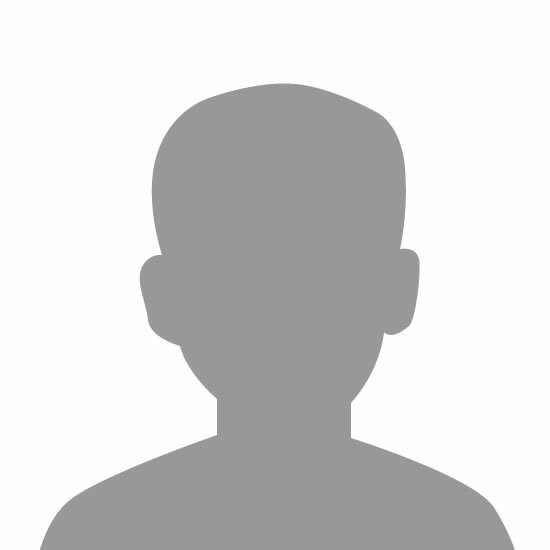 A huge THANK YOU to our employees for participating in the survey. Check out the other small companies, including several clients and friends of the Firm, who were also named to the Top Workplaces list HERE.